SALTO is excited to present at IFSEC 2016 its JustIN technology that brings real-life usability and flexibility to access control. 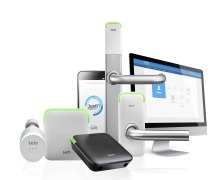 Using SALTO’s internally developed JustIN apps, SALTO’s two mobile solutions make it easy and secure to use smartphones as a part of your access control solution. 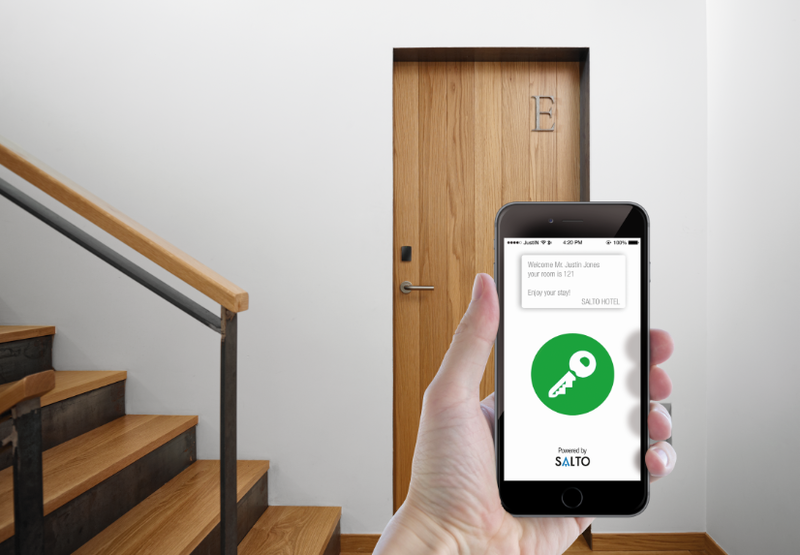 SALTO’S JustIN Mobile Key app allows users to use their BLE-enabled smartphone to securely receive their keys online, anytime and anywhere, and then access doors directly with their phone. An alternative solution is JustIN mSVN (mobile SALTO Virtual Network) that permits extending or changing access rights instantly and remotely Over The Air (OTA) using SALTO’s mSVN app for NFC- enabled phones. Working with SALTO’s new ProAccess SPACE software, both of these mobile solutions easily and flexibly bring better security and usability to end-users as well as system managers. End-users gain convenience and productivity without sacrificing security, while facility managers distinguish their property with cost-effective solutions that clients truly value. To understand the full potential of SALTO’s mobile solutions for your facilities and properties, please visit our IFSEC stand G1400 for a live demo. SALTO is excited to present at IFSEC 2016 – on stand G1400 - a comprehensive new range of access control products and technologies that offer unrivalled usability, capability and flexibility. 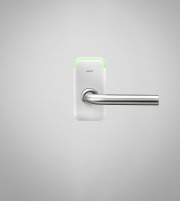 SALTO Systems will be presenting its XS4 Mini, the latest member of its access control family which incorporates the design aesthetic of the company’s latest products, and is the first of the XS4 2.0 product range. SALTO Systems has launched its new software product called ProAccess SPACE which is not only user friendly and simple to use, but also brings a superior level of flexibility and capability to access control management. Sometimes it’s not always possible or required to fit a regular handle set on a door. That’s where SALTO’s range of GEO electronic cylinders comes in. SALTO Systems is introducing the latest updates to Clay, their wireless, cloud-based access control solution for small and medium enterprises (SMEs) at this year’s IFSEC 2016. FOR MORE INFORMATION CONTACT SALTO SYSTEMS LTD.